Summer may be over, but some moments stay on forever. 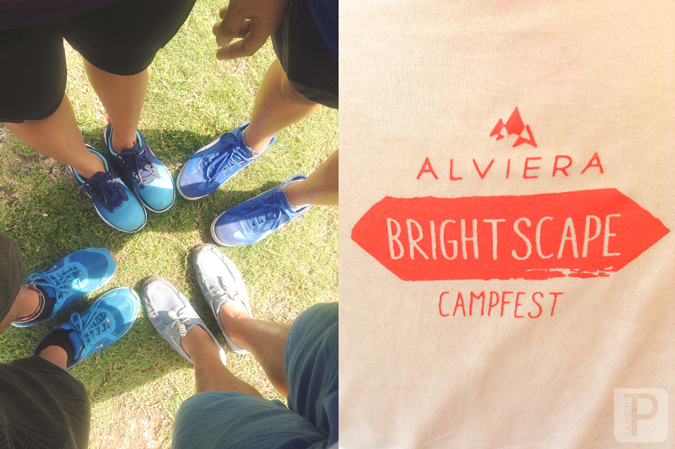 My weekend at the Alviera Brightscape Campfest was filled with a lot of first times. If you knew me personally, you'd know that I'm not the camper type. 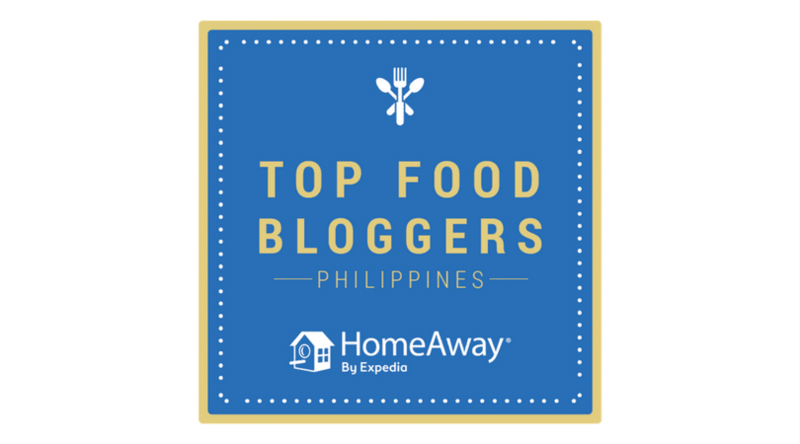 Not that it means that I'm the type who chooses to stay in luxurious hotels whenever I travel (I wish!) but I always like ending a night of raucous drinking and partying by flopping down a comfortable bed (yes, I do sleep). 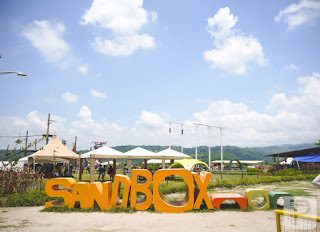 So when I got my ticket to the weekend camping event in SandBox, Porac, Pampanga, I almost threw a fit when I read that ALCOHOL IS STRICTLY PROHIBITED. OK, fine, I actually threw a fit! "What is this, a retreat? 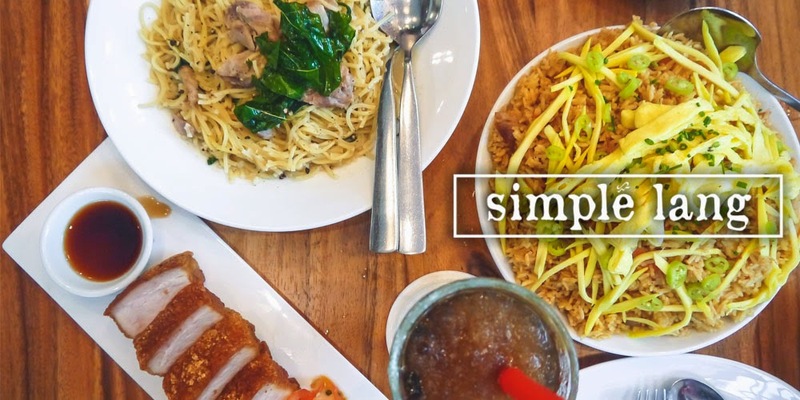 Am I back in the Catholic private establishment that restricted my grade school life?" But after the weekend… boy, was I soooo happy that I was wrong. 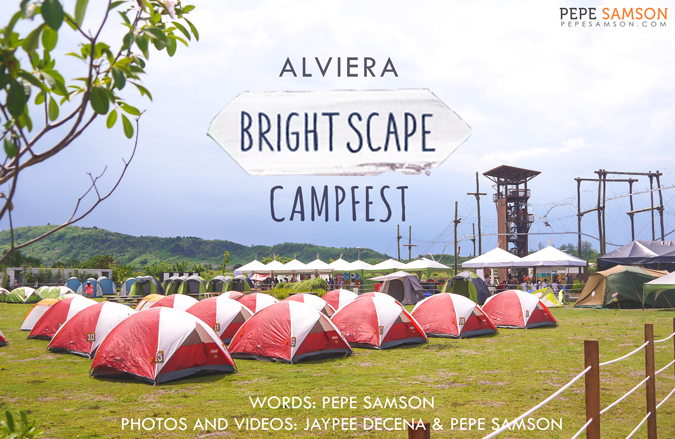 I was looking for a spectacular climax to my summer, and that was exactly what I got from the Alviera Brightscape Campfest. 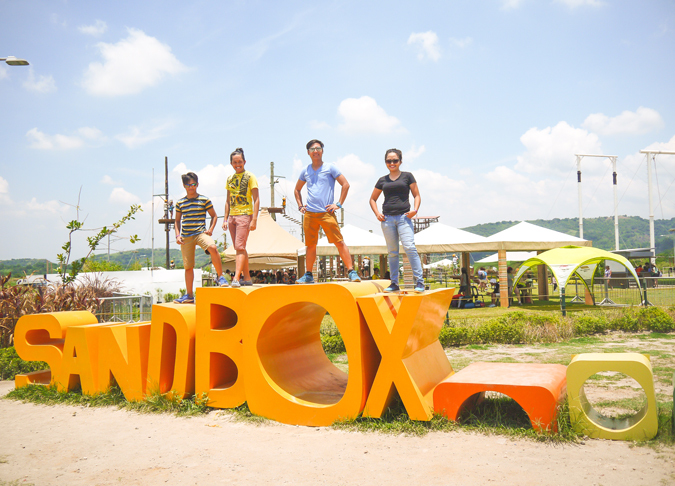 A weekend of adventure, fun, thrills, music, arts, and dancing. Two days of meeting new people, bonding with close friends, and immersing myself in diverse experiences bunched up together, a totality I would never have gotten elsewhere. When was the last time you did something for the first time? 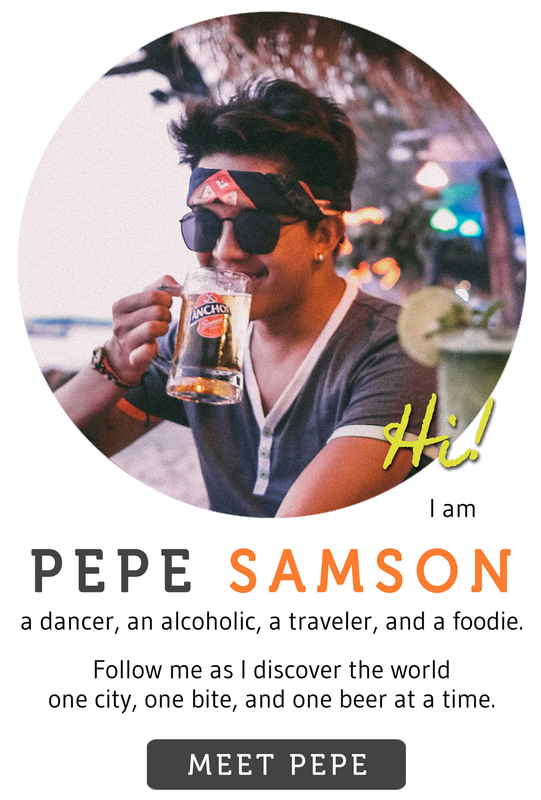 At Brightscape, I did a lot! Not in the same tent, bozo! OK, so this was technically my second time (first one in Potipot Island in Zambales) but this was the first time I experienced being around fellow campers. 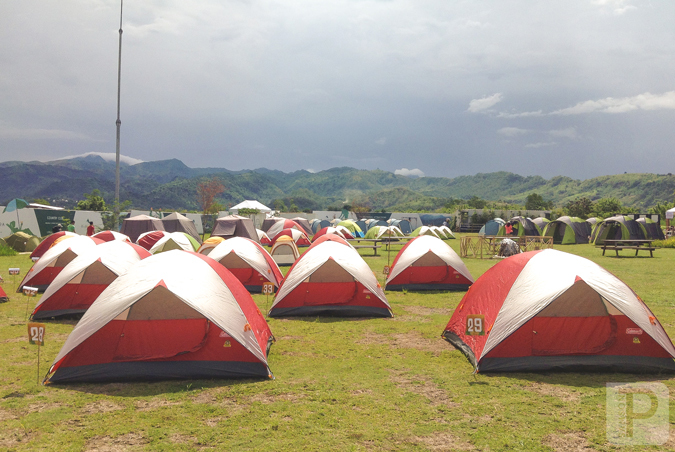 Hundreds of tents had been set up in the camp area, waiting for their excited weekend visitors. 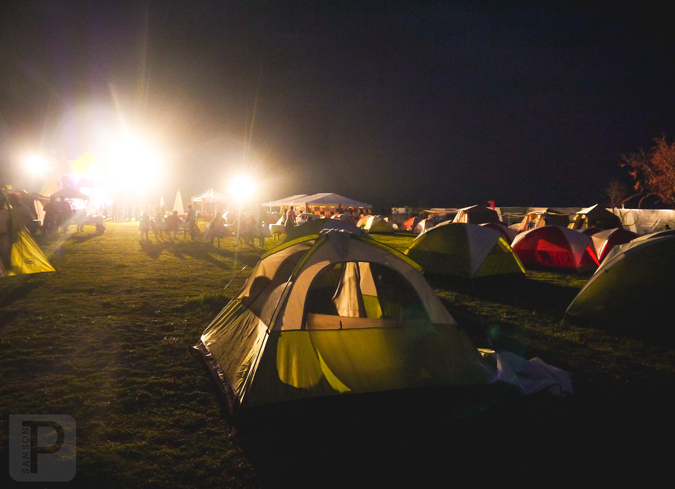 Members of the press, fellow bloggers, walk-ins, travelers, and even families shared tents, laid out their stuff in blankets, played games, and just lazed around—all enjoying the carefree weekend. 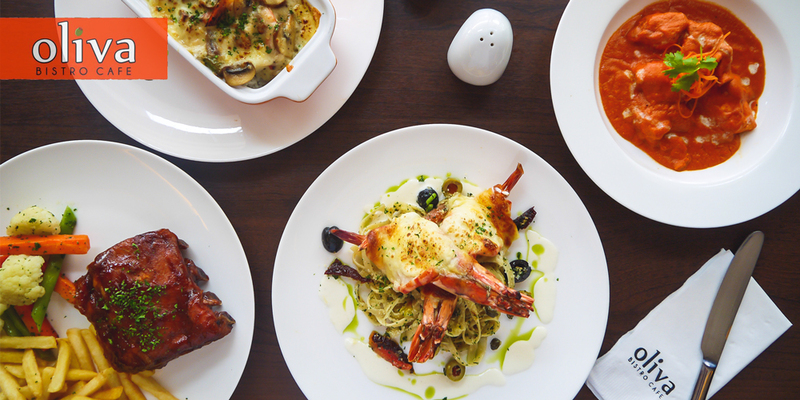 Imagine Pampanga’s scorching heat during daytime and chilliness during nighttime. This was an inevitable part of the experience, but one I didn’t mind too much, with all the fun I was having. 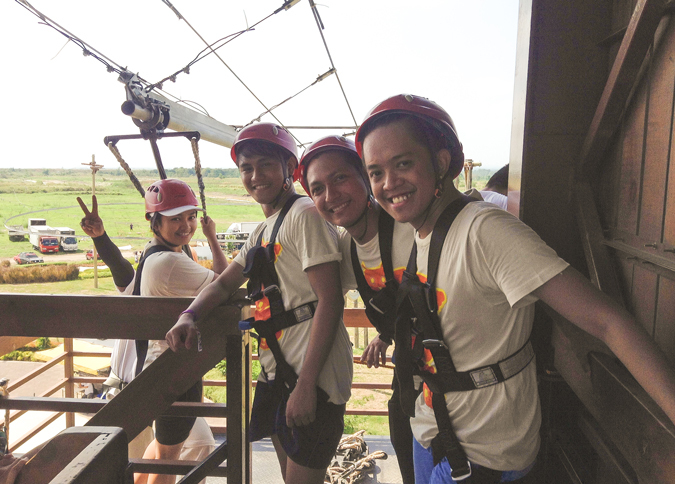 Another popular attraction at SandBox is the Avatar One, the country’s first-ever rollercoaster zipline. Instead of the usual straight path, this ride flings you up and down the way a rollercoaster would. 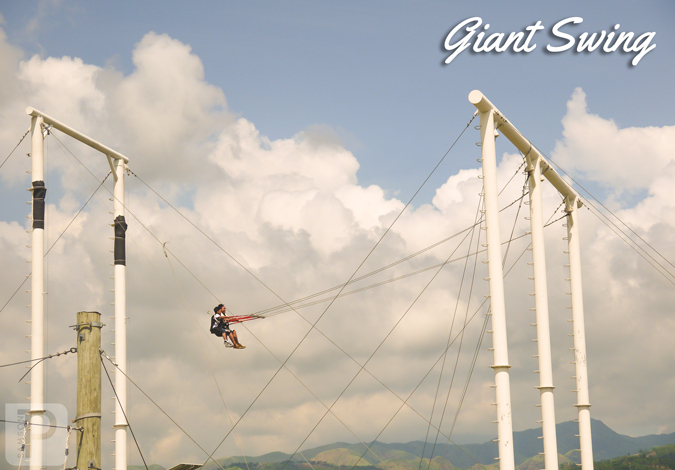 It looks scary at first, but this was a lot more relaxed that the Giant Swing. I loved being thrown around: up, down, sideways! Super fun! 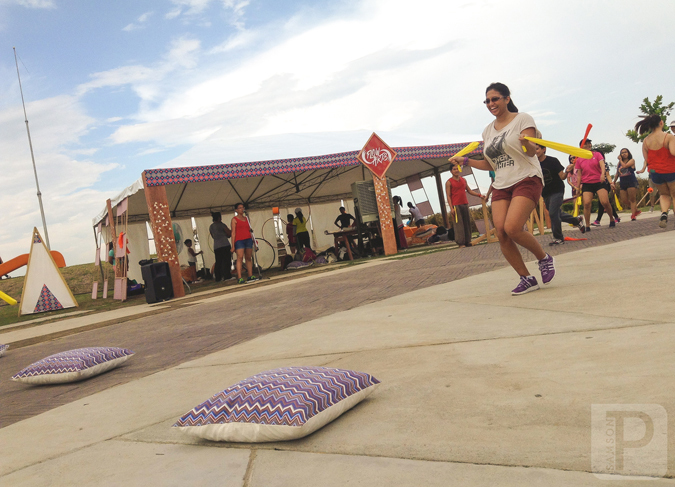 Part of the Brightscape Campfest daytime events were a couple of activities which participants can engage in—one of which was the Flow Arts workshop. 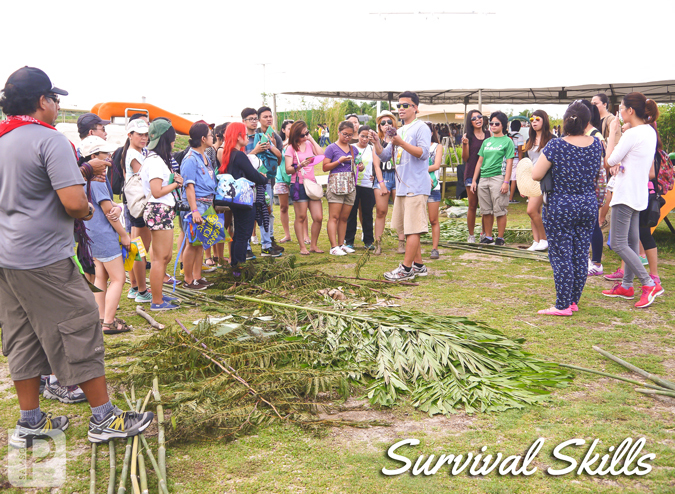 Here, participants got to learn how to dance with props like poi, hula hoops, and other flow toys. I joined the poi session, which taught us how to maneuver these pendulum-like props and move along with them. The same principles actually apply with fire dancing, and in some figures, Paso Doble caping action (don’t mind the dance geek in me). 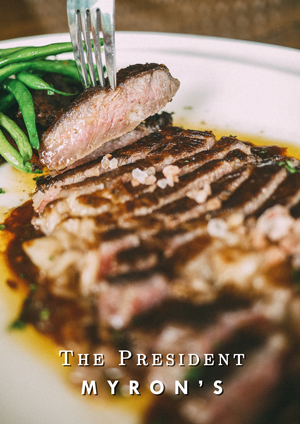 My friends and I enjoyed this so much, in spite of the initial struggle with it! I was more than happy to see a familiar face among the musicians huddled on one area of SandBox. 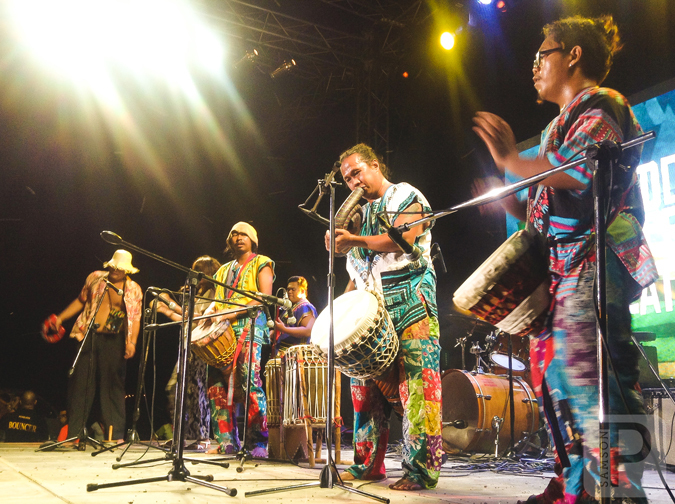 Jayson, a friend I knew back in UP Diliman, is now part of the Adinkra Lumads Djembe Community, a group of musicians who specialize in West African instruments and music. They lead the drumming session, in which we got to learn basic rhythms—which, by the way, sounded very much like the Samba, so again I was incredibly excited—and even got to invent our own. But more than just hitting on the drums, this session was all about being in tune with others, making sure we all got the same rhythm, striking the drums at the same time, ending at the same time. It was very … unifying. Like even for just an hour, we completely understood one another using a single language: music. 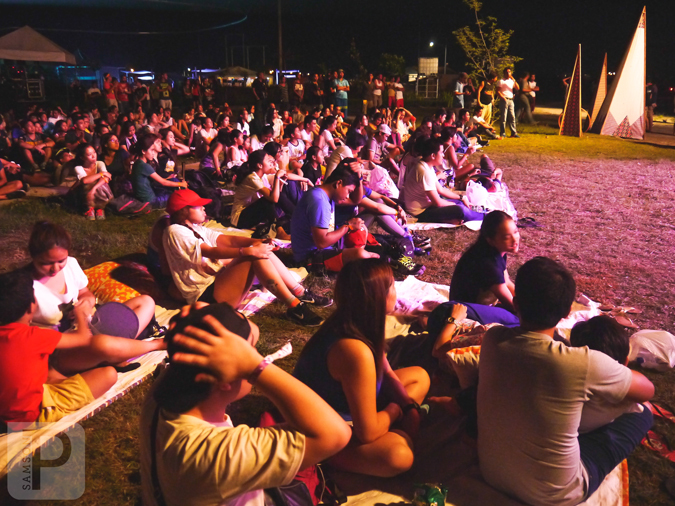 After the day’s activities, bearers of the Weekend Camper tickets stayed and enjoyed a concert featuring bands like Imago, The Ransom Collective, Chocolate Factory, Brisom, Absolute Play, Barbie Almalbis, and Quest. 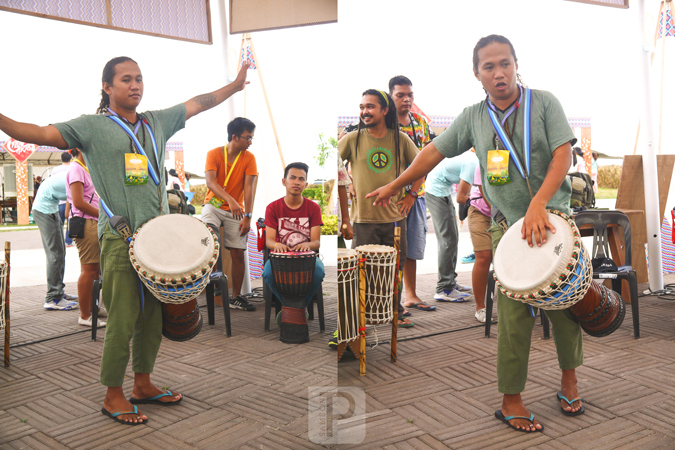 The Adinkra Lumads and the Flow Collective did a joint performance—with the former providing the beats as the dancers showcased their skills. 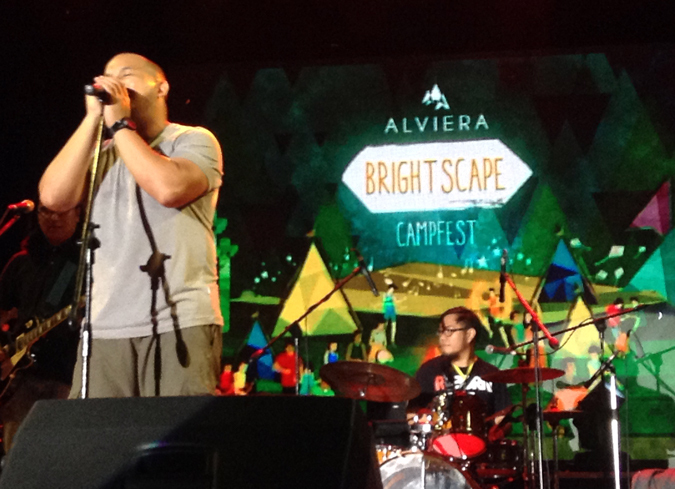 One of my favorite moments was when Quest performed his rendition of Francis M's Kaleidoscope. We sang along, all the while throwing cusswords at his awesome singing. Then he sang 2 more songs, the last of which is the finale, which commenced the ceremonial lighting of the LED balloons. I think the nicest part here was that we were all on the floor—sitting on blankets and pillows provided especially for the event. No lights except for the stage spotlights, the moon, and the stars on the night sky. It was such a relaxing experience, one I totally needed after weeks of hard work. 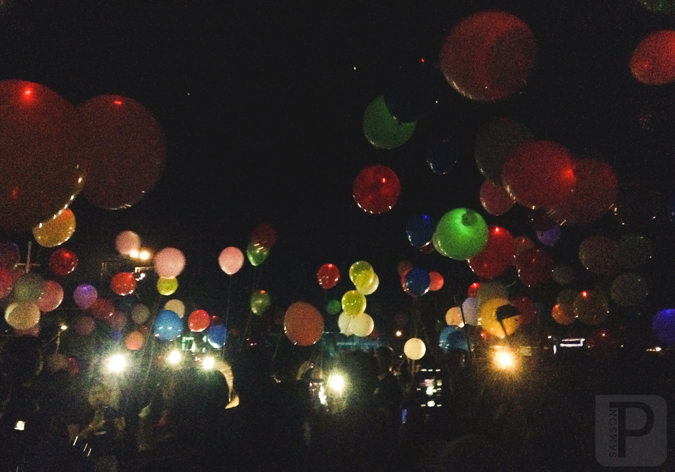 Towards the end of the concert, everyone was given a lighted balloon, which we later released into the night sky. We let go of the strings and watched as balloons of all colors slowly flew away, smaller and smaller into the night, but twinkling, glistening, as if they refuse to fade from sight. The LED inside each ballroom flickered even as the balloons went far into the vast darkness. The bright dots formed what looked like a galaxy in the night sky, and it was awesome to watch... almost emotional, even. They weekend felt even longer with my close friends around, and basically we just breezed through the heat and exhaustion with our senseless talks, jokes, and stories. Of course we managed to annoy other participants and park attendants with our dancing... LOL! That's how we dancers are. 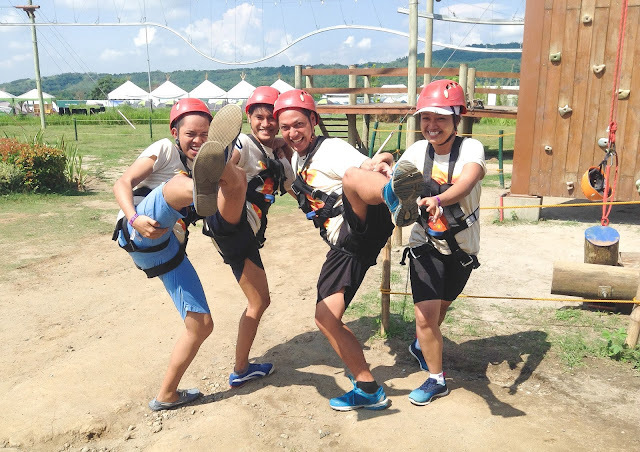 There was no reason not to enjoy with all the activities around—in fact, we didn’t even get the chance to try other stuff like kite-flying and survival skills, but that was because we were too busy having fun. Bring sunblock, sunglasses, a hat/cap, and a water bottle as the weather can be extremely hot. Go for a convenient bag (a backpack/medium-sized sling bag) which could hold all your important belongings, especially the items in number 1 above. 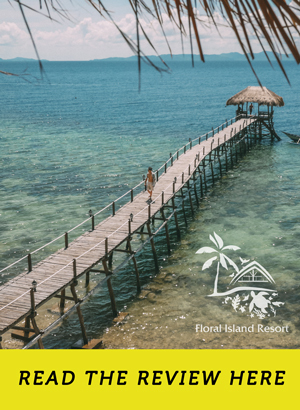 Wear comfortable shirts, shorts, and footwear. For girls, definitely no heels. 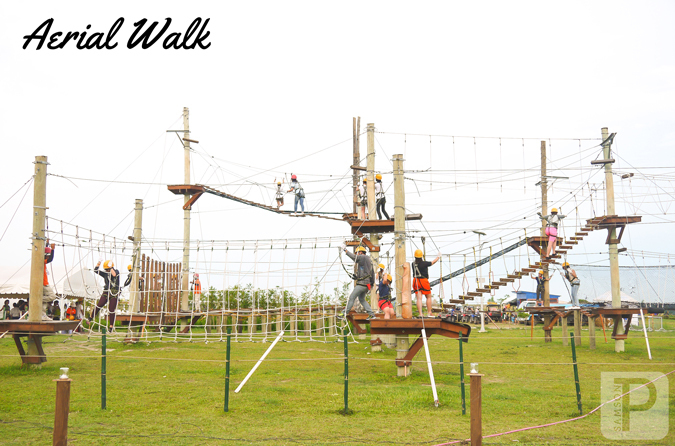 This is an adventure park, so even if you’re going on a date with your boyfriend, forget about #OOTD for a while. Check out SandBox’s packages and choose in advance which attractions you would like to try. 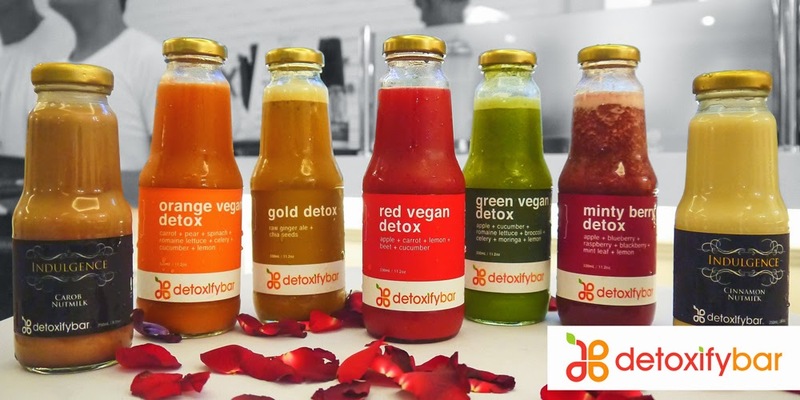 Don’t be a kill joy! Have fun! 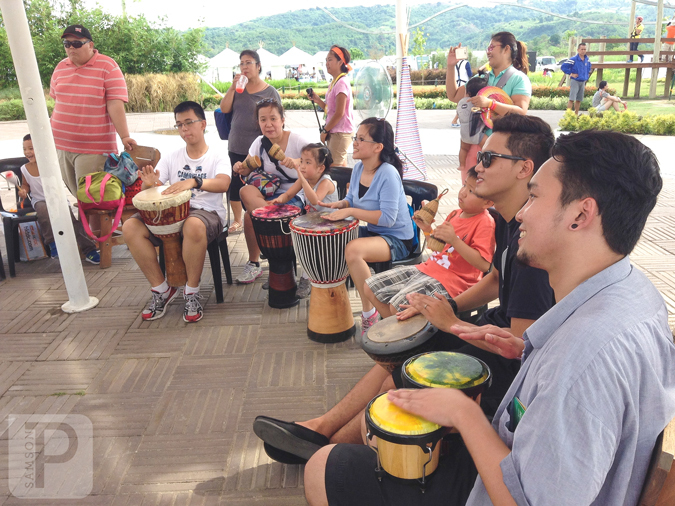 Alviera is a 1,100-hectare masterplanned development by Ayala Land, Inc. and Leonio Land. 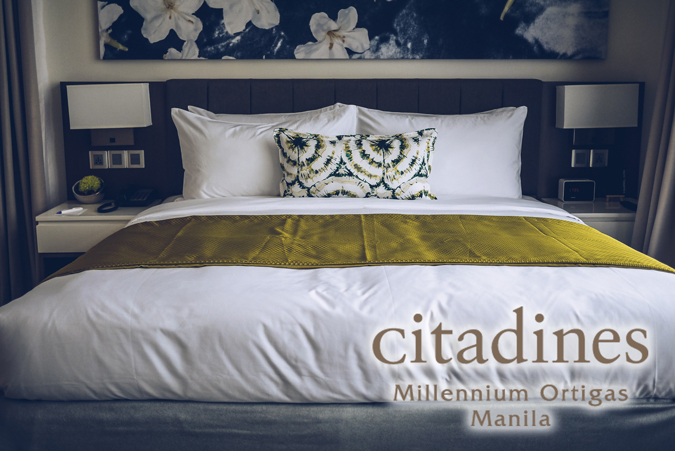 The estate is minutes away from Clark, Angeles and Subic, and is about an hour and a half away from Quezon City via the NLEX-SCTEX. 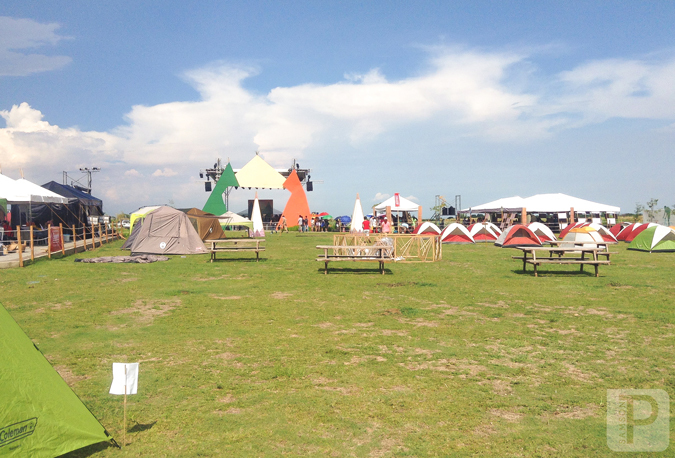 Alviera Brightscape Campfest was presented by Ayala Land and Leonio Land in partnership with Travel Factor, Coleman, Alveo’s Montala, and Avida Settings Alviera. 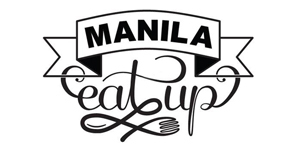 This was also brought to you by The North Face, Philippine Daily Inquirer, Business Mirror, Widus Hotel, and Marquee Mall.